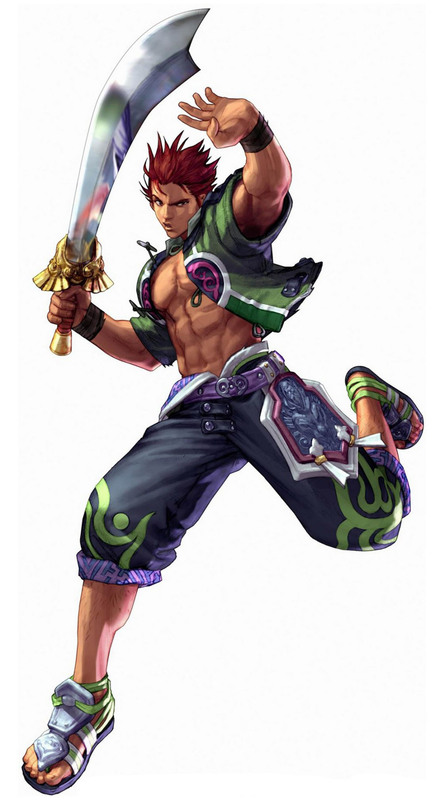 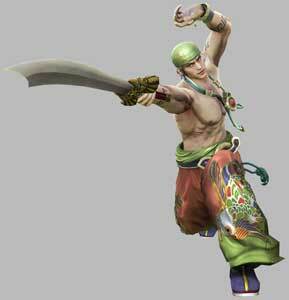 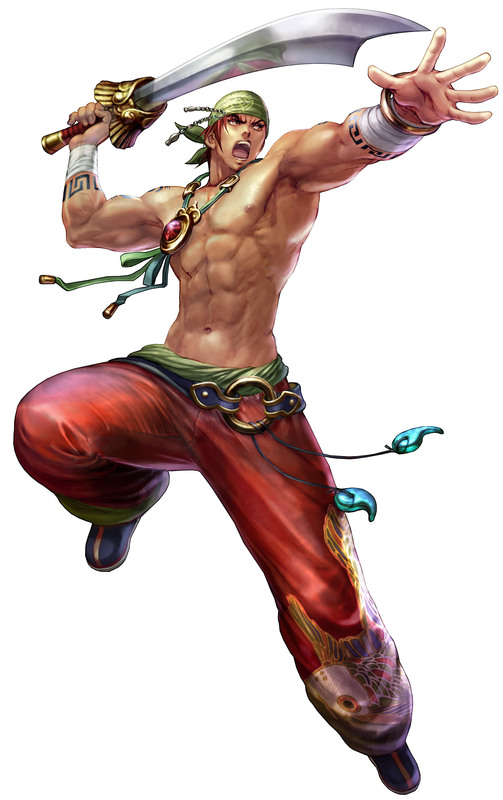 Yun-seong is one of the playable characters from the SoulCalibur fighting games by Namco. He was introduced in SoulCalibur II (2002) and kinda replaced Hwang Seong-gyeong by using many of his moves and a very similar fighting style with the Chinese Sword. 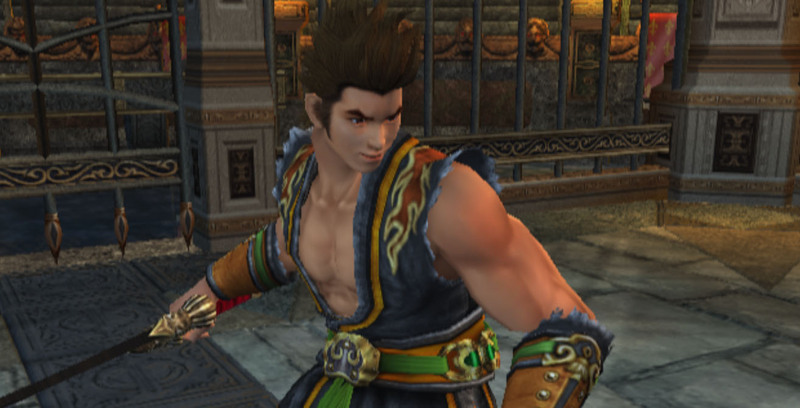 Yun-Seong returned in the two sequels SoulCalibur III (2005) and SoulCalibur IV 2008) and its PSP port SoulCalibur: Broken Destiny (2009). 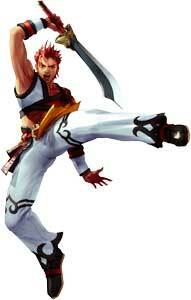 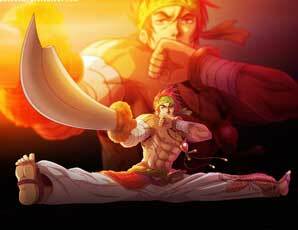 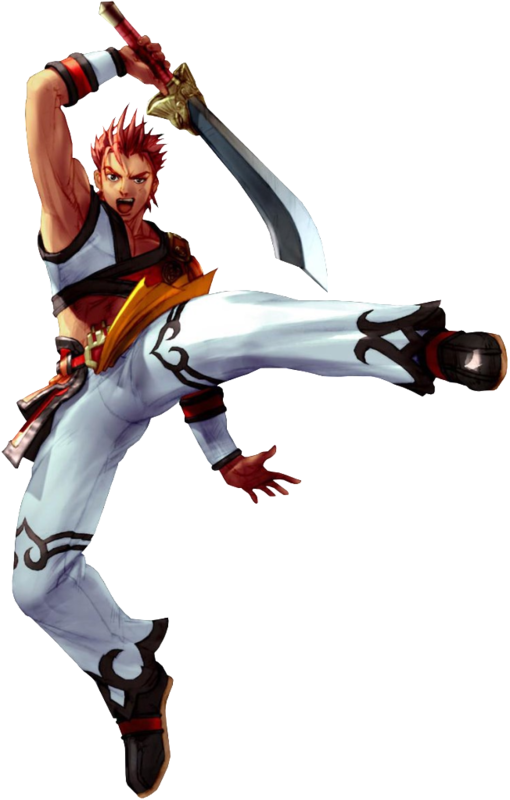 Yun-seong uses a Chinese Sword as his weapon but has also a wide array of kicks and kick-combos that were directly taken from Tekken’s Hwoarang.